For NaNoWriMo this year, I’m writing a fantasy novel. I’m enjoying writing, when I can drag out a spare moment or few. I did a poll on my Facebook page, and it seems people want to read some excerpts ! The excerpt below is totally unedited except for spelling. This is very close to the beginning of the book. It introduces my female main character and a very interesting pen. I hope you enjoy. Please let me know what you think in the comments. 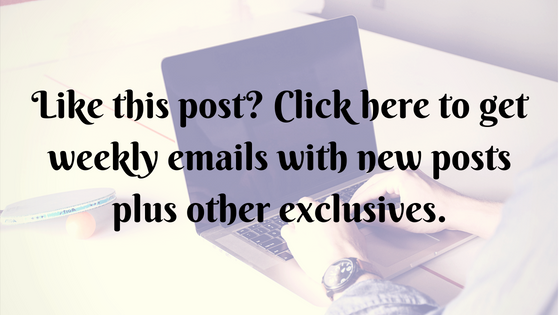 Join my email list to get a longer excerpt! Thank goodness she’s gone. Now I can get back to work. People are so strange. I started looking for the pen I had been taking notes with when Ginny walked in, but it wasn’t where I left it. Not My Favorite Pen again! I grabbed the pen at the edge of the desk and started reading the tome that I was in the process of translating to common tongue. My hand was wrenched to the notebook. The pen started moving across the paper….taking my hand with it. “Zavier LeVorge” it wrote in an unfamiliar script. “Who in the hell is Zavier LaVorge?” I asked an empty room. Fill out the info below, and I'll send your short story right away. You'll also get weekly blog updates and occasional direct updates on stories and more. Stalk Me On The Web! Join us in the WEP! Copyright © 2019 JM Weiner, Author. All rights reserved.